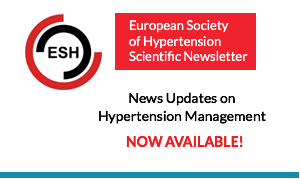 A recent policy update requires that all Hypertension Specialists should be Members of the European Society of Hypertension in good standing. Previously certified Specialists who are not ESH members, in order to undergo re-accreditation and to maintain their recognition, will have to become members. They do not need endorsement letters. 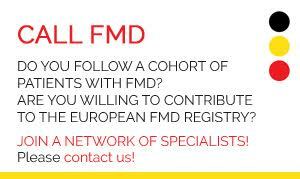 New candidates have to apply for ESH membership before submitting the Specialist application. 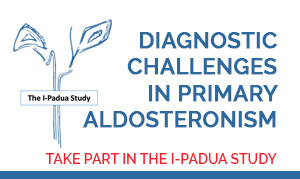 Nominees will be notified and are required to pay a fee of 50 Euro to ESH (ESH Treasurer, Prof. Michel Burnier, Division of Nephrology and Hypertension, Centre Hospitalier Universitaire Vaudois, Rue du Bugnon 17, 1011 Lausanne, Switzerland). The 2015 Re-accreditation process for Hypertension Specialists should be made starting May 15th 2015. The re-accreditation process aims to strengthen the ESH Specialist qualifications and stimulate participation in all ESH activities. The re-accreditation process will be performed every four years and all members in good standing and who have been a Hypertension Specialist for 5 (five) or more years should apply for re-accreditation. 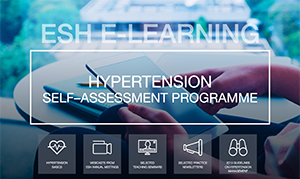 Re-accreditation in 2015 is applicable to those Hypertension Specialists who qualified as an ESH Specialist in 2011. Re-accreditation should be made using the online re-accreditation form from May 15th through September 30th 2015. 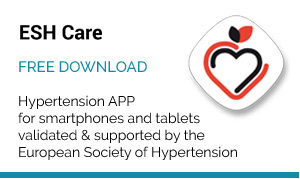 The Hypertension Specialist Directory will be updated regularly. b) Specialists who qualified in 2011 who do not apply for re-accreditation will be excluded from the list of ESH Specialists. 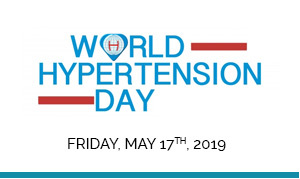 There are 1051 approved ESH Hypertension Specialists. 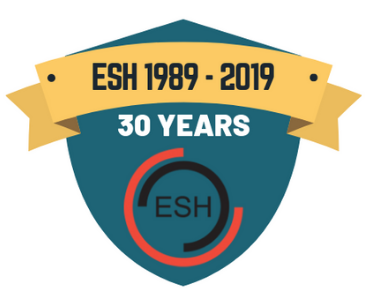 Over 500 are both ESH Members and Hypertension Specialists of the ESH and 234 Hypertension Specialists have been recertified since 2012. Hypertension Specialists who are not yet members should apply for ESH membership in order to maintain their recognition.